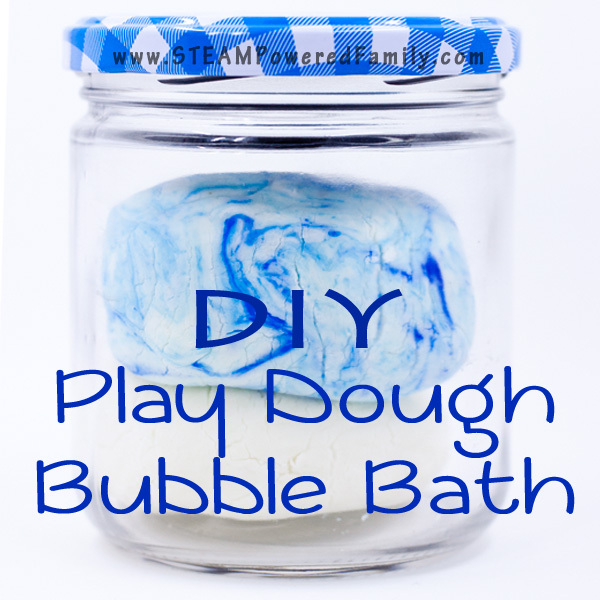 Now that we’ve become slime obsessed the kids have been asking for more hands on playing. Plus of course they love a sweet treat, so I thought I would combine the two. I tried making an edible slime but it was a complete disaster. I cemented my hands together and the kids had to rescue me! 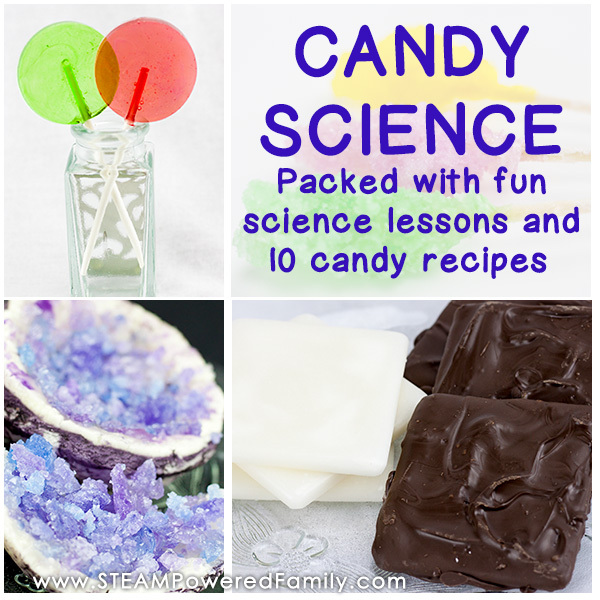 Then, while I was in my Pinterest account (head on over and give us a follow! 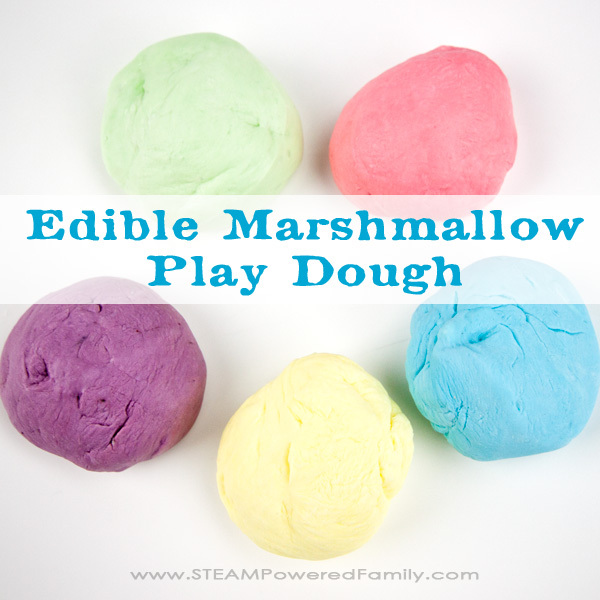 ), I noticed the most repinned Pin on my account was an Edible Marshmallow Playdough. I had my inspiration! After getting over the fact that it wasn’t one of my own activities in the number one spot, I took at look at the activity over at One Little Project At A Time. It seemed simple enough, but from the comments on Pinterest I knew a few of my readers struggled with it. I decided to give it a whirl and see what I could do with the idea. After a few batches and trying some different recipes and techniques, we had results! And my youngest declared it was a delicious treat too. The rest of the family felt that was up for debate! 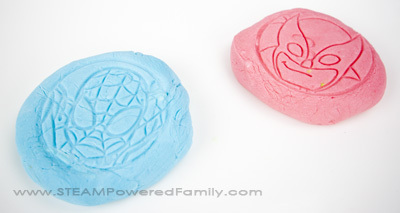 We haven’t played with play dough in a very long time, except the bubble bath variety. My kids are beyond that age. In fact, I had the last of our play dough toys packaged up to send to charity. I’m so glad I hadn’t sent them off yet! 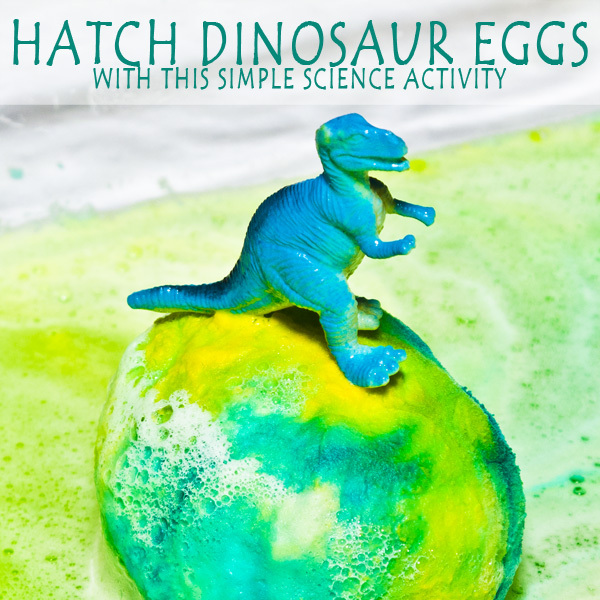 They came in very handy for this activity. In a bowl mix 3 tablespoons of cornstarch with 1 tablespoon of icing sugar. Set to the side. In a microwave safe container place 5 marshmallows, plus a tablespoon of coconut oil and a few drops of food colouring. Microwave in very short increments and never take your eyes off of it. This was my oldest son’s favourite part. The marshmallows expand like crazy! As soon as they start to get too big stop, let it cool for a moment and the marshmallows will settle down, then start it again. We needed about 30 seconds in total in the microwave with about 4 “breaks” to let the marshmallows settle. Using a spoon mix the marshmallow mixture in the container until it pulls together into a lump. Remove the lump and place in your cornstarch/icing sugar mixture. Sprinkle some of the mixture on top of your marshmallows so it is covered completely. 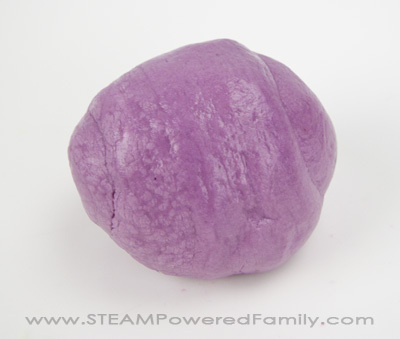 Let it sit for a few seconds to cool, then lift it out with your hands and start kneading it. 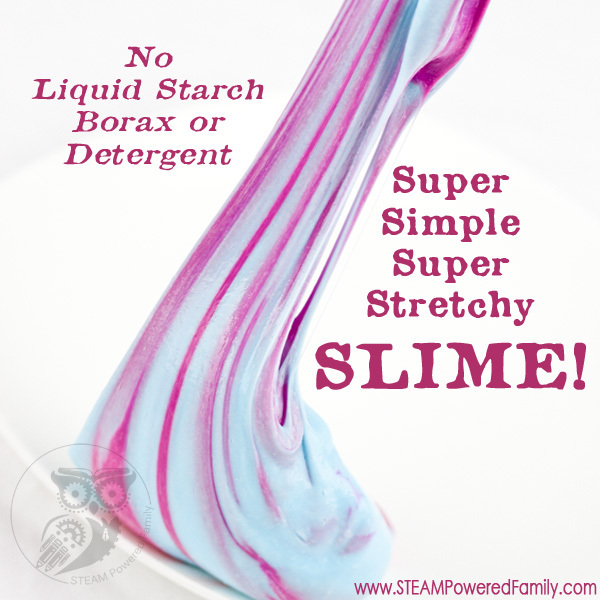 If it feels a bit sticky, press it into your cornstarch mixture, then work it again. 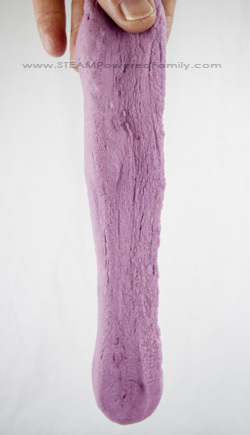 It can get a little bit sticky as kids play with it. So you might want to use it on parchment paper, silicone mats or some other non-stick surface. We found some batches got sticky while others didn’t. Probably because we needed a bit more of the cornstarch in the sticky ones. It didn’t slow the kids down though. They had a lot of fun stamping, pulling and rolling the play dough. Plus of course, my youngest spent a lot of time eating it! I tried it myself and it tastes just like marshmallows, but the texture is a bit different. Instead of fluffy, it’s a bit “rubbery” in the texture. 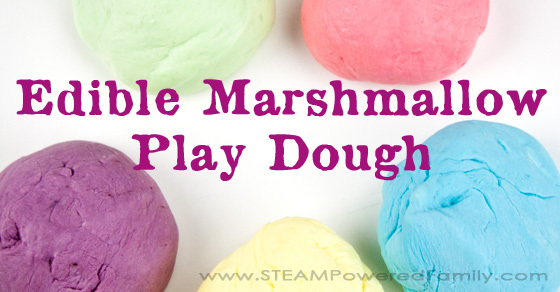 Edible Marshmallow Play Dough is not really a make and store type of item. I suggest making it, using it and disposing of any left overs. If your kids are like mine, making it is part of the fun! OMGSH! A few things I’m Soo happy to see another person struggles w the marshmallow playdlugh before I gave up long time ago! Lol. Then, I also have children whom are older & find it difficult to find activities she’s interested in. 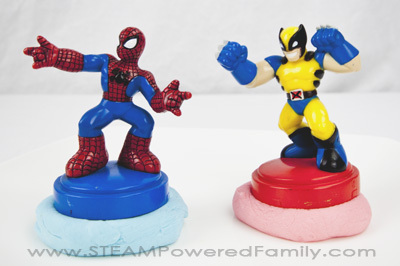 BUT, I think this might be perfect bcuz she loves to bake/cook, this playdough recipe combing both! Thank you for sharing & perfect time MarchBreak!!! ?